Guru-App is a revision platform that aggregates practice questions, videos, slides, past year papers. 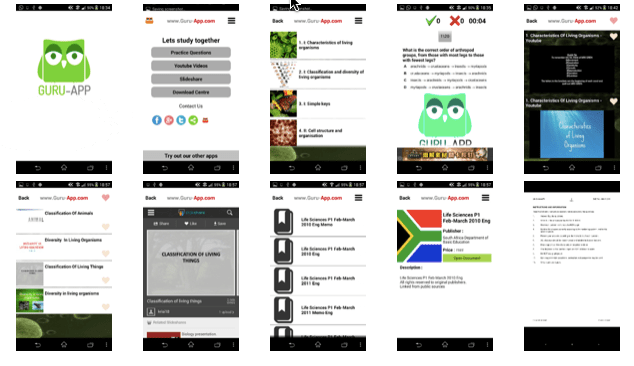 We have 40 revision apps on Android and iOS covering subjects such as Sejarah, Biology, Physics, Chemistry, Science and many more for SPM, PT3/PBSMR and IGCSE. 100% FREE, no login, no charges required. For a preview, here are some snapshots of a typical Guru-App. Remember to tell your friends about Guru-App!!!! Personally I like this app a lot, and I think it will be useful to students with smartphone, so if you are a teacher, please share this with your students.